This light, bright, well maintained Concord is move in ready. Tile through-out except bedrooms that have new neutral toned carpet. 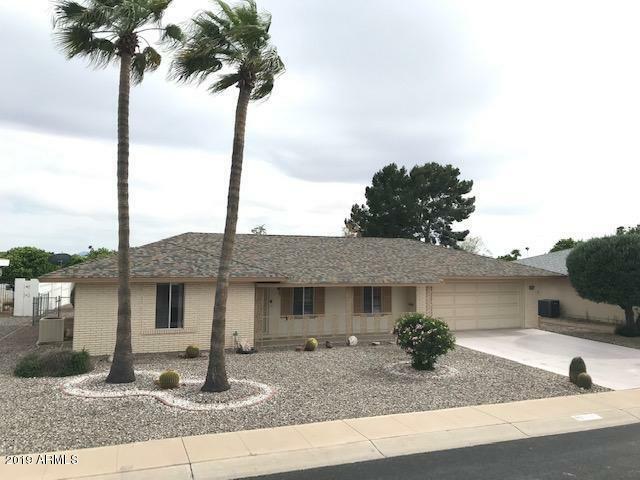 With fresh interior paint, quartz countertops, updated vanities in both bathrooms, and a nice screened in patio this home is perfect for a snowbird or a year round resident! Nice 3Dimensional roof redone in 2017 with warranty, 2 car garage, enclosed laundry and a nice fenced in backyard this home checks all the boxes. Come take a look today and make this your new home.